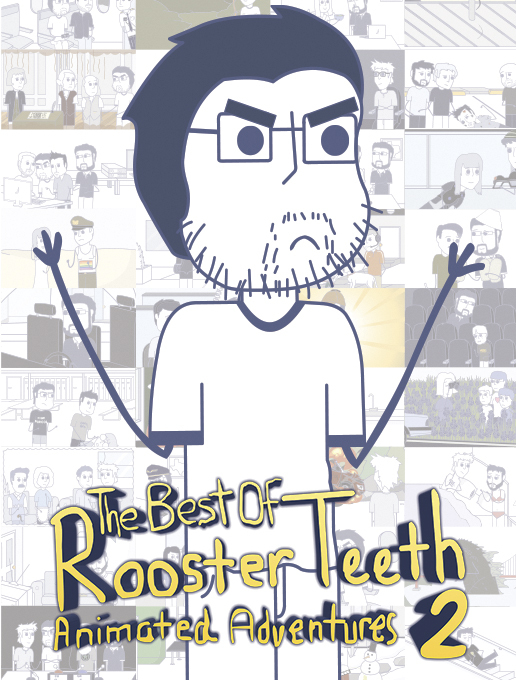 Rooster Teeth Animated Adventures is back and bluer than ever! We’ve spent hours in a laboratory constructing the ultimate RTAA program, and The Best of Rooster Teeth Animated Adventures: Volume 2 is what we got! It’s over 90 minutes of the best Mars-travelin’, flirtacious-drivin’, lucid-dreamin’ action from the past two years of Rooster Teeth Animated Adventures. It’s a follow-up so great, you’d swear you were in a dream with a talking goat or karate chopping bride.